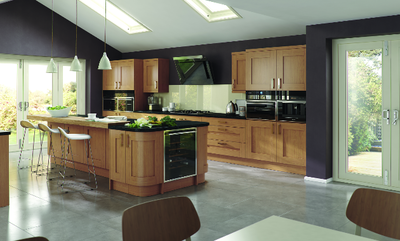 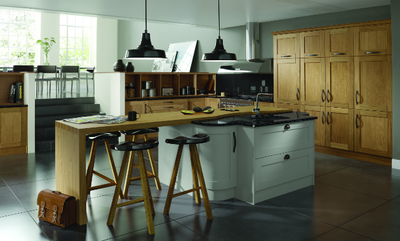 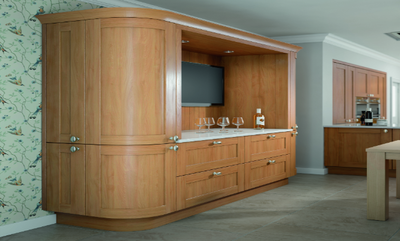 A Classic kitchen range celebrates the main purpose of a kitchen as a place to cook. Intricate detailing and Natural Timber combine perfectly to complete the look. 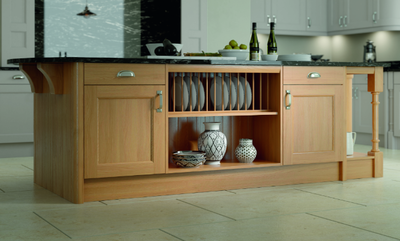 The versatility of the Shaker design means it can look great in wood-grain, matte or gloss finishes. 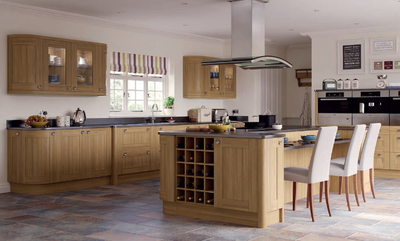 With the right design, it is suitable for both a traditional and modern setting. 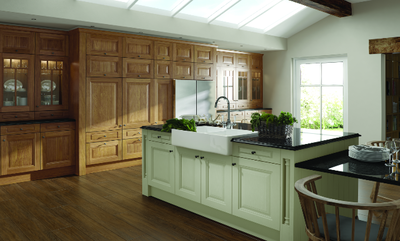 For a country-style kitchen, choose painted wooden cabinets, in shades of cream and green. 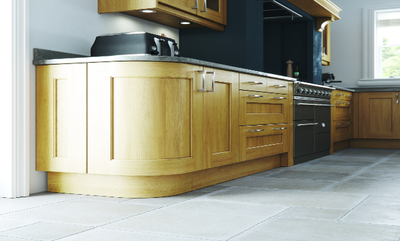 Match with wooden worktops for a truly classic look.